Sleek and Small Design: Most of the pod fits into the stick, taking up less space in your pocket. 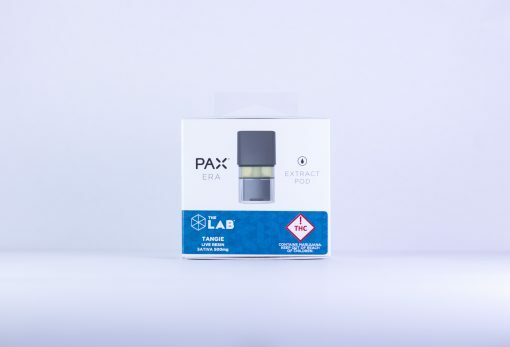 Square is Sturdy: Square pod design reduces the kind of breakage elongated cartridges can be susceptible to in your pocket. Leakage Protection System: Includes system to prevent leakage of oil in cases of environmental stress. Nickle Alloy Heating Coil: Chosen from a large variety of materials tested during development to produce the best vapor production. Discreet Oil window of the cartridge is not visible when inserted into the stick, so no one knows what you are up to. 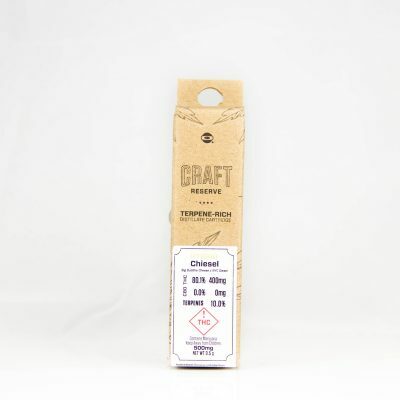 Highest quality Live Resin Batter: If the batch isn’t the best, it doesn’t go into the pod. Minimal PG: Just enough PG added to the LRB to allow oil to flow through the pod. 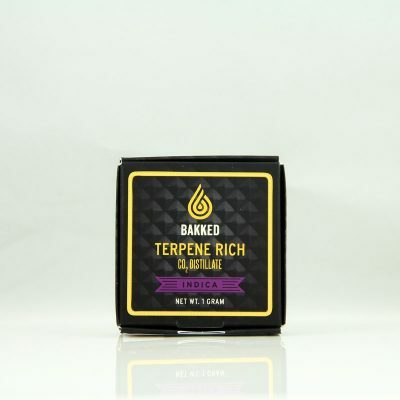 Added on top of half gram of concentrate, so you get what you paid for.